On September 11th, a vehicle struck a pedestrian on DuPont Bridge on Hwy. 98 in Parker, Florida. The victim was taken to Bay Medical Center in critical condition, and died Saturday afternoon. While tragic, this is unfortunately not a rare case in Florida. Florida was the least safe state for pedestrians in the entire United States for four years in a row, moving down to fifth place this year. While it’s an improvement, it’s hardly something to be proud of. If you or someone you love is injured or killed in a pedestrian accident, you will require aggressive legal representation. 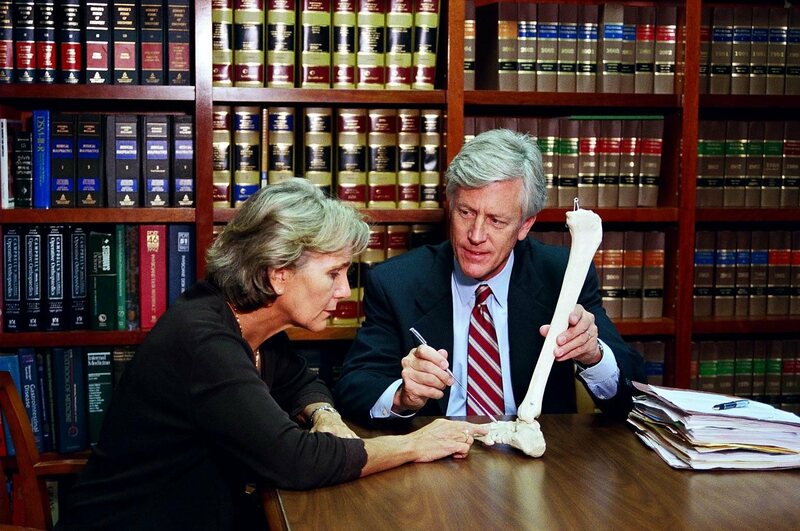 The Law Offices of James O. Cunningham have been working with Florida pedestrian accident victims for more than 30 years, with a proven track record of success. In almost all areas, pedestrians have the right of way, and you or your loved one are entitled to compensation in the event of an accident. Injuries caused by a pedestrian accident can range from broken bones and fractures, to severe brain trauma, spinal injury, or even death. In pedestrian accidents, health insurance usually covers a large portion of medical costs, but they can rack up quickly, and insurance doesn’t always cover all of it. Costs can include ambulance fees, hospital stays, medications, ongoing care, physical rehabilitation, psychological treatment, loss of wages, loss of spousal support, and more. Many people don’t even know everything they can and should receive compensation for after a pedestrian accident. 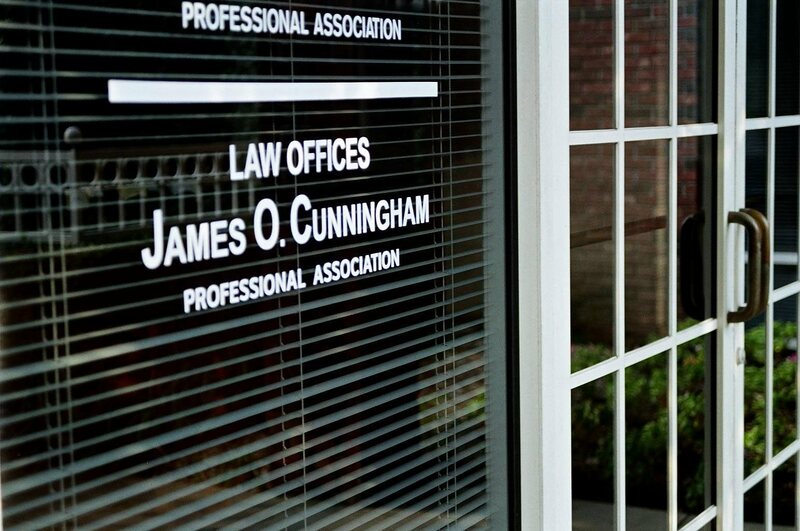 That’s where the Law Offices of James O. Cunningham come in. 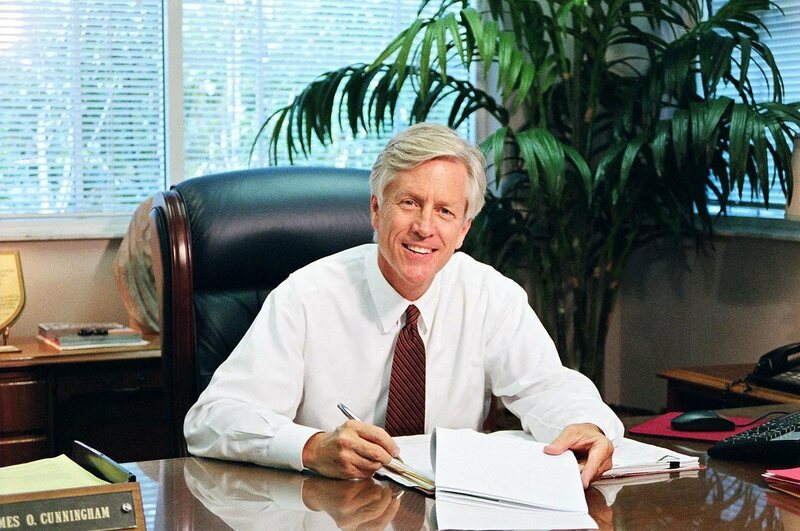 For three decades, attorney Cunningham has worked with accident victims and their families to help them gain the compensation and peace of mind they deserve after an accident. 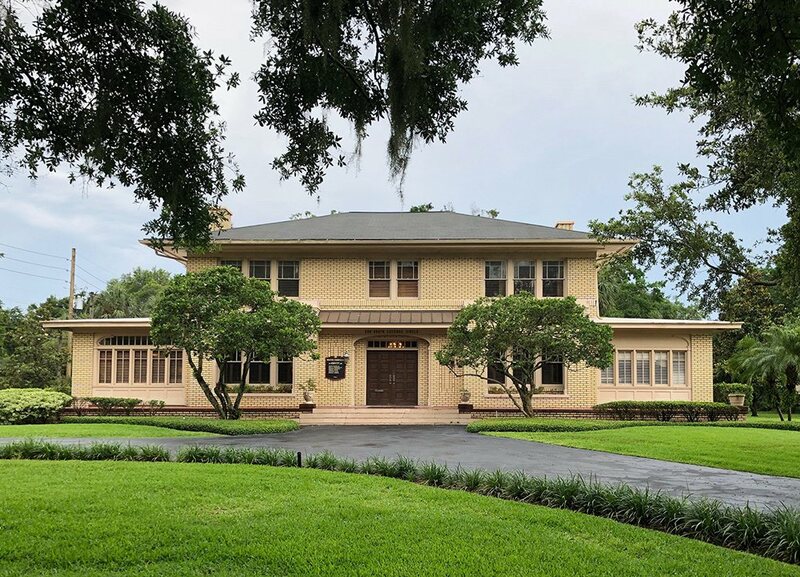 Whether you’re a Florida resident, or were involved in an accident while on vacation, attorney Cunningham is here to help. 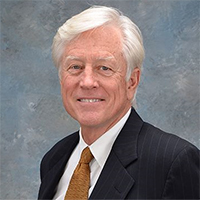 He has represented clients from around the country, and has a long record of working in pedestrian accident cases. For a free consultation, call 877-FL-INJURY (877-354-6587) today.